Enjoy this tour and divide your time between self-guided sightseeing and a tourist train experience. You can choose between a morning and evening tour. 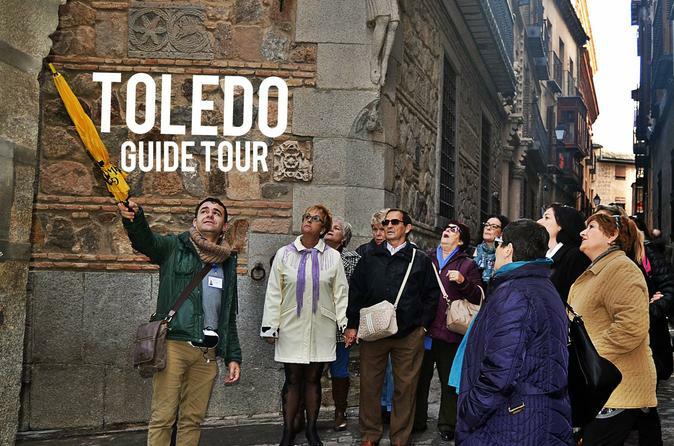 Learn all about Toledo with this walking tour. Enjoy three quintessential places on a 2 hour tour led by an expert local guide. Mosque, Synagogue and Cathedral (cathedral only the outdoors). Stroll through Zocodover Square to the Islamic quarter to visit Bab Al Mardum Mosque, a building with more than one thousand years of history. 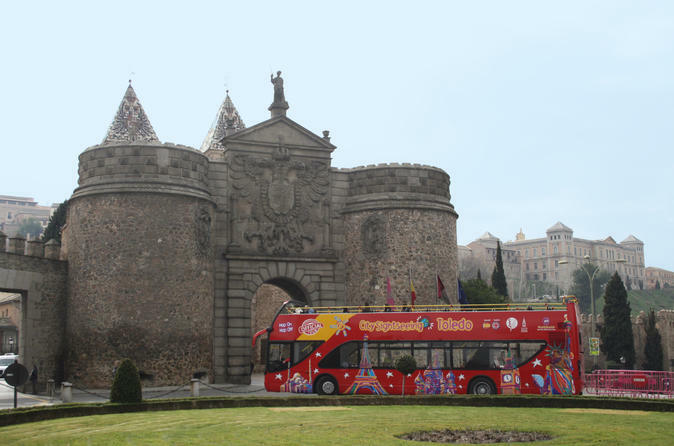 Find out interesting details about the Spanish Inquisition, explore the Jewish quarter and its beautiful architecture, visit the Synagogue from XIV century, one of the oldest and most important synagogues in Spain and discover the impressive Gothic Cathedral, one of the biggest in the world. 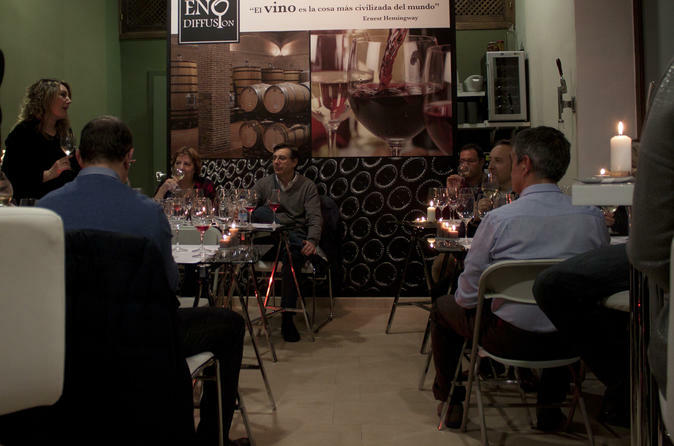 Experience authentic Spanish wine tasting in the historical center of Toledo (Spain), near to Zocodover Square. Specialists will guide you through 4 spectacular wineries in the region and your tasting will include 5 wines and 4 Spanish 'tapas'. Private small group tour to this legendary aspect of the city that has many unknown writings regarding the Imperial Capital and provides an excellent idea of its historical archives. 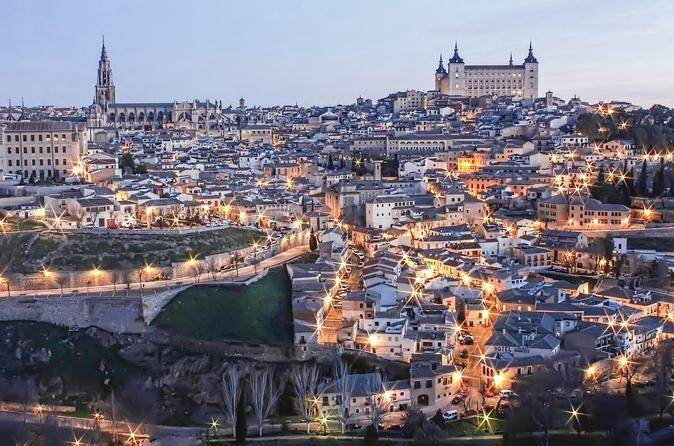 You will go around the most unknown quarters of the city of Toledo walking through the labyrinth of the Islamic and convent streets. Discover the mystic writers, some night duel signs with swords in the least busy streets, the Inquisition secret prisons and some of the forgotten and now-vanished narrow streets. You will get to know the most astonishing legends of the Magic City: alchemists, wise persons, witchcraft and visit subterranean spaces. 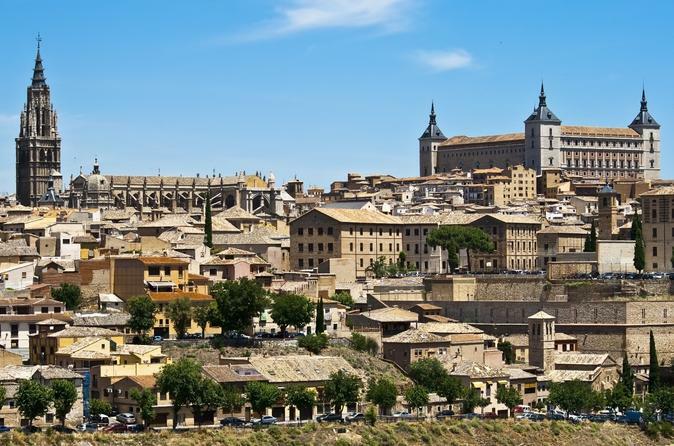 Toledo, embraced by the River Tajo, is one of the most beautiful cities of Spain and the best way to discover this city is travelling with us on our open top double decker bus.